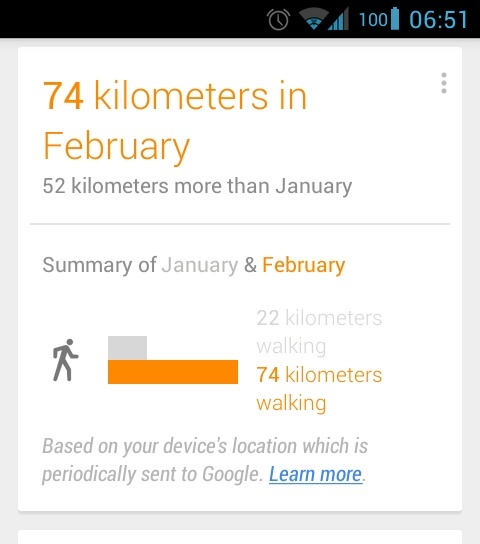 Google Now tells me I have walked 74 km in February (one of the last meaningful acts of my phone before it passed away). That’s mostly me walking from my bus stop to work and back, 3.6 km everyday, something I don’t consider exercise to the point that I undergo serious bouts of self-criticism about “not exercising enough”. I post this because I, like many around me, am very concerned about the amount of digital surveillance in our society. Everyday, Snowden’s document dump brings new revelations. Yahoo webcam images, anyone? But the benefits of benign surveillance are potentially big. I would like my phone to remind me that I am exercising, that my bus is scheduled to arrive in 5 minutes (of course, BC Transit does not have real-time information, so this is theoretical), that I am near a grocery store that has my favourite cereal on sale (this would need open data on retail prices), that my neighbour on the bus is reading the same book that I am (okay, too much!). Cellphones are now intelligent, location and context aware. They can do a lot of good. Hell, I’ll even tolerate the use of some of my metadata for advertising and information gathering as long as it is transparent. But the data is also used by governments non-transparently to track my movements and actions, and I am deeply uncomfortable with it. 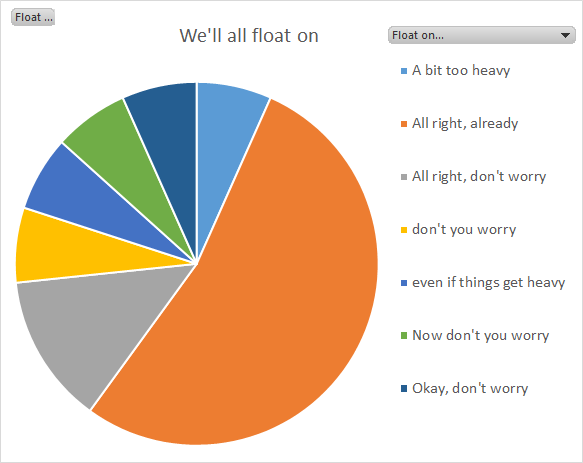 Till now, my gee-whizness and fairly high belief in the value of a trust-based open information commons keeps me from closing off these data streams. If we stop trusting in the good of an open internet and stop contributing, the internet is seriously harmed.